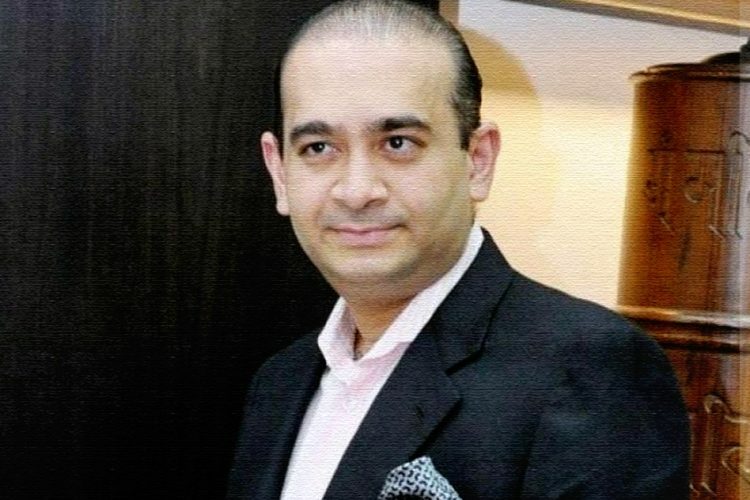 The Enforcement Directorate (ED) said on April 2 that immovable and movable properties of Viceroy Hotels Ltd., Hyderabad have been attached under the Prevention of Money Laundering Act (PMLA), 2002, over a bank fraud case. The properties are worth Rs 315 crore. 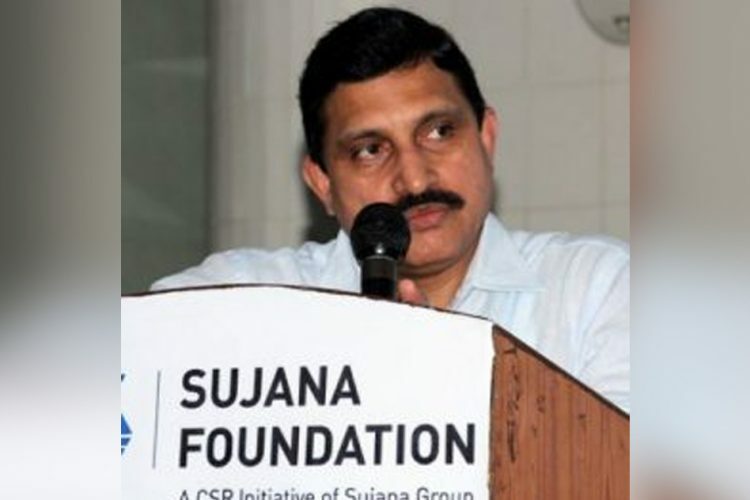 These properties happen to be a part of Sujana group of companies, and this group of companies is owned by former Union Minister and Rajya Sabha MP, Yalamanchili Satyanarayana Chowdary, popularly known as Sujana Chowdary, of the Telugu Desam Party (TDP) in Andhra Pradesh. Based on an FIR registered by CBI, Bangalore, an investigation under PMLA was initiated, the Enforcement Directorate said. The FIR was filed against Best & Crompton Engineering Pvt Ltd (BCEPL) and their officials for the criminal conspiracy that took place between 2010-2013 in order to defraud Central Bank of India, Andhra Bank and Corporation Bank. BCEPL too is a part of Sujana group of companies. Due to the fraud, the consortium of banks lost money to the tune of Rs 364 crore. Several searches were carried out at places in Chennai, Delhi, Hyderabad and New Delhi at the business and residential premises of key officials of BCEPL, along with other companies of the Sujana group, during PMLA investigation. Documents and electronic devices were seized during the searches. 124 rubber stamps of different companies/entities were found in the business premises of Sujana Group at Nagarjuna Hills, Punjagutta Hyderabad. These include the rubber stamps of BCEPL, their Letter of Credit beneficiary companies, sundry debtors and trade associates. Many shell companies were floated and bogus GST invoices were used to circulate money among the companies. Part of the loan amount was also diverted a shell company floated by the Sujana Group, called Mahal Hotels. In the guise of Business Transaction Agreement between Viceroy Hotels Ltd and Mahal Hotels Pvt Ltd, the amounts were paid to Viceroy Hotels after circuitous transactions. The ED said that Viceroy Hotels admitted that their liability towards Mahal Hotels was at as much as Rs 315 crore. 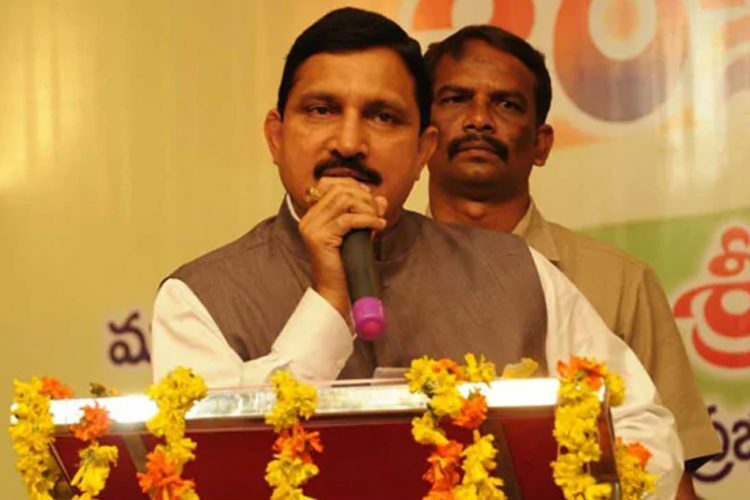 Earlier in 2018, the Enforcement Directorate (ED) officials raided residences and offices of MP YS Chowdary, for alleged financial irregularities. 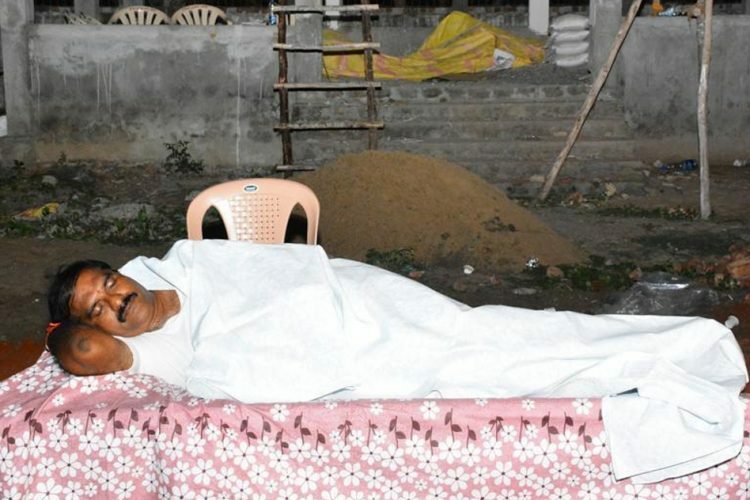 The raids took place in Hyderabad, and the ED has issued summons asking Chowdary to appear before it on November 27. 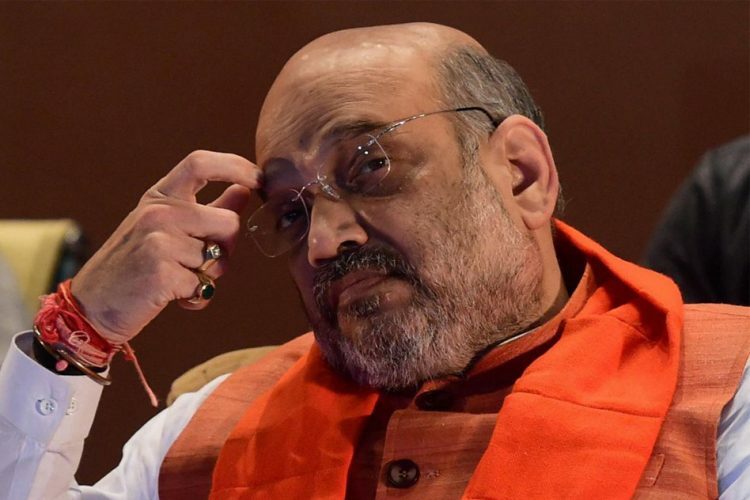 Andhra Pradesh Chief Minister Chandrababu Naidu claimed that BJP had ordered the Central agencies to target TDP party. 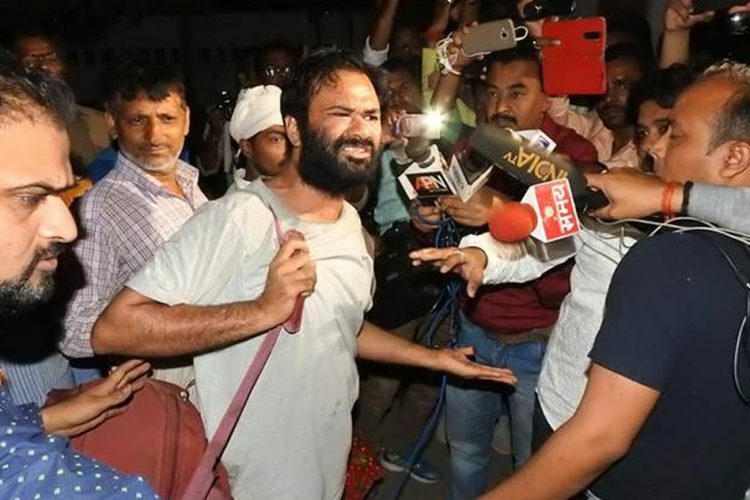 The raids were conducted at seven locations in Hyderabad and one in Delhi after three FIRs were registered by the Central Bureau of Investigation (CBI). These FIRs were registered by three banks stating that they were cheated for Rs 364 crore (Central Bank of India, Rs 133 crore; Andhra Bank, Rs 71 crore and Corporation Bank, Rs 159 crore) by Best & Crompton Engineering Projects Ltd, Chennai (BCEPL).